Video: In the garden…February 22, 2015: Birds, planting a new pomegranate tree and more! An interesting project to map all the trees in Los Angeles, Juncos and Hummingbirds in the garden and Planting our new, free, pomegranate tree to add some more fruit and productivity to the garden. 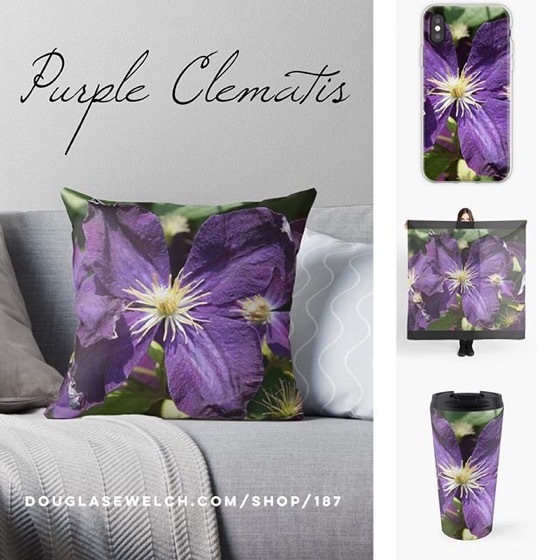 Smartphone cases, tote bags, mugs, cards and more! Please Like this video and/or subscribe to my channel on YouTube. Your likes and subscriptions directly reflect how many other viewers are suggested this video. 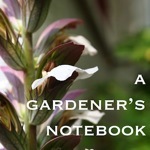 “In the garden…” is a series for A Gardener’s Notebook highlighting what is happening in my garden, my friend’s gardens and California gardens throughout the seasons. Video: In the garden…February 18, 2015: Onion flowers and bees! 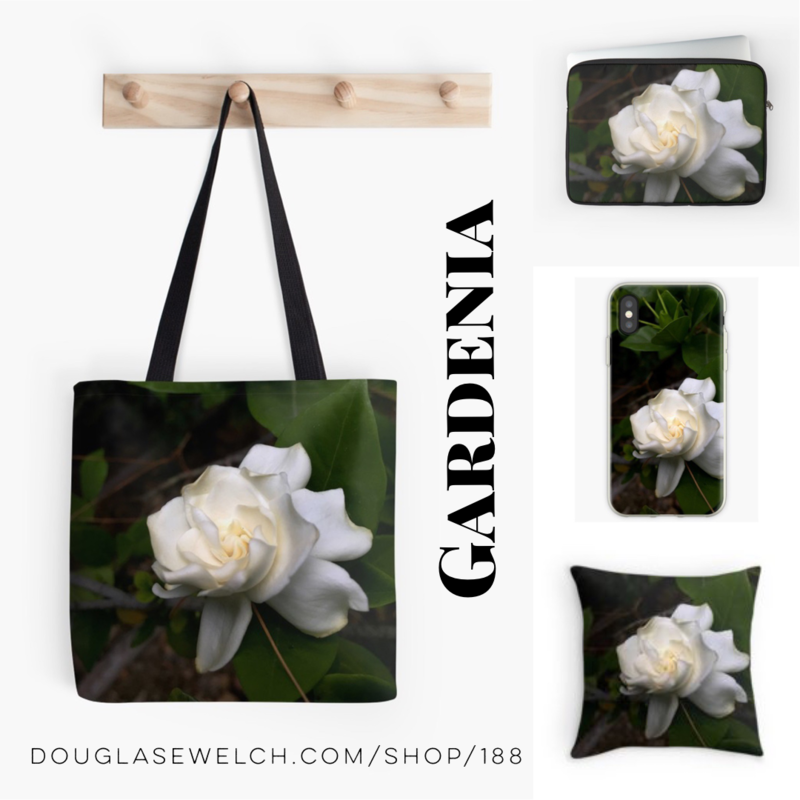 Categorized under: Flowers, Food, In the garden, Plants, Podcast, Show, Video.